 The Saint Louis Hop Shop is a retail craft beer store located in the City of Saint Louis, Mo. Formed in 2014 by brother's Ryan Griffin & Justin Harris, the Saint Louis Hop Shop's mission became to provide Saint Louis, Mo. and beyond with the best the world of craft beer has to offer. We do that by providing a comfortable atmosphere to browse and learn about the craft beer offerings from all over the world. Our storefront carries local and national brands from coast to coast. The evolution of beer has impacted the world and connected so many people organically. Our position is to stimulate that growth and act as a catalyst between good beer and those who really enjoy it. We pride ourselves on customer service, education, & spreading love through craft beer in any way we can. Saint Louis Hop Shop is a hybrid bottle shop that mixes craft beer shopping with a dynamic tasting bar experience. We offer Mix-A-Six, 6 rotating taps, and other on-premise products to enjoy right here in our shop. You are more than welcome to have a beer while you browse our selection of over 600 different options. We have a dedicated shelf of local beer so you can get the best of Missouri at your fingertips. Our selection offers many top selling craft brands, handmade ciders, and small batch spirits. With access to many micro-products, we strive to stay abreast of all new and exciting releases in the areas we serve. Craft beer has continued growing in many ways around the world and that growth continues to carry as more independent breweries/crafts launch. Why many people ponder? Well, here we truly believe craft is another form of art that is evolving without limits. With Saint Louis' enriched brewing history and a endearment for craft beer we decided to create a one-stop bottle shop that would represent the great City of Saint Louis! Our purpose helps widen the appreciation for craft beer and independently owned operations in a thriving market. Our concept has been a driving force for many crafted brands and a launching pad for others. Saint Louis Hop Shop gives our customers, new and old to craft beer, general access to a little bit of everything craft with the freedom of not having to commit to any one product. Our passion here as a locally owned and operated business is to connecting human beings to beer they will remember through ways they won’t forget. We feed on helping others navigate through the world of craft beer. Collaboration brewing projects, curated beer programs, shipping beer, beer festivals, we do it all! We love promoting the craft beer scene while taking the time out to appreciate the art within itself. The evolution of beer in Missouri has strengthened our community and connected so many people organically. It is our responsibility to stimulate that response and continue being a catalyst between good beer and those who appreciate it!